Telltale Games are games that you have to make decisions in and each decision will effect the ending. So the two of you will decide what will happen and see the result. 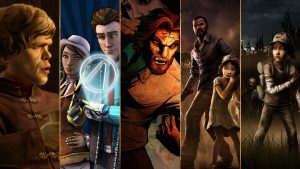 There are a few Telltale games out there so you have a lot of time to play together. 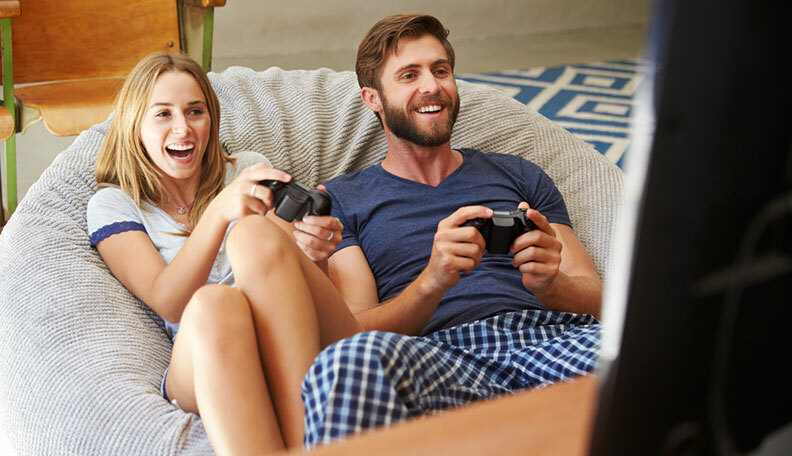 This one is a bit different, meaning you actually have to get off the couch to play. 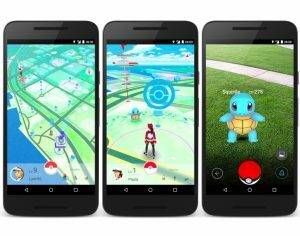 Pokemon Go has taken the world by storm making it one of, if not the most played mobile game. To play the game you actually have to walk around in real life and catch pokemon. Just don’t throw your phone to catch the pokemon. Left 4 Dead is probably a long shot, but if your girlfriend likes shooting stuff and killing zombies then this is the game for you. 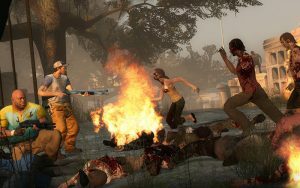 The game is about 4 people that tries to escape zombie infested areas. You can even do a double date with your friend and his girlfriend.